Sri Lanka will launch an island wide off season marketing campaign, targeting specific countries, Minister of Tourism and Christian Affairs John Amaratunge said. The Minister said the first leg of this program would be launched from mid September to November and they have invested Rs 65 million for this campaign. 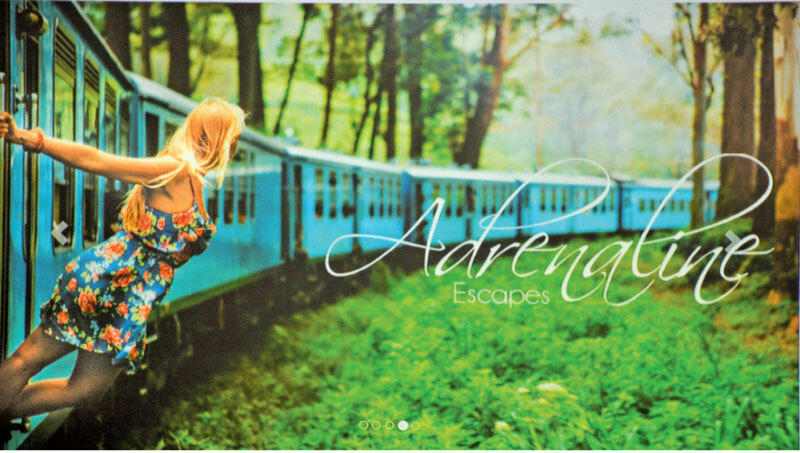 Sri Lanka hopes to attract additional 200,000 tourists and revenue in the excess of US$ 30 million from this promotion. Amaratunge said that under the promotion airlines that fly to Colombo would be offering special discounted fares. The Sri Lankan hoteliers would offer a special three night package starting from US$ 99 under this promotion titled, ‘Island Escapes’. According to industry sources these rates are a 40-50 per cent discount on current rates. In addition participating airlines including SriLankan Airlines, Emirates and Qatar will be offering special rates on airfares as well. The success of this program would help Sri Lanka Tourism to launch their second stage from May to August next year. The campaign strategy includes development of four micro-sites within the Sri Lanka Tourism portal in English, Hindi, Chinese and Arabic. The campaign will also include media buying where all platforms will be included such as social media, video blogs, booking engines, search engines, mobile app advertising, direct mail campaigns and print media. The Ministry of Tourism will negotiate with the Ministry of Cultural Affairs to keep Sigirya Fortress open in the night as well. “We have seen a huge demand from both local and foreign tourists in visiting the Sigirya rock and we are now looking at the possibility to extend the visiting hours until night which will minimize the congestion,” the Minister said.